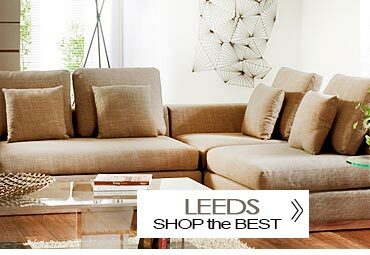 View All ListingsDiscover the best furniture shops in the UK! If you searched for "furniture shops near me" or "interior designing services around me" you’ve come to the right place! Buying furniture, whether for the home or office, becomes easy when you know which stores to check out and what brands have been tested and proved reliable, going by what other buyers have to say about them. Many of the popular stores and brands in the UK are well known. But they are quite a number of newer, smaller enterprises that are making their mark in the furniture industry. Those who’ve discovered these shops know them to be gems. And you’ll do well to be just as well informed. Then next time you’re in need of furniture, you’ll have plenty of options to choose from. 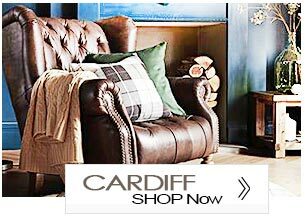 Furniture Village - One of the biggest furniture dealers in the UK, Furniture Village operates 40 shops across the country. They are an all-under-one-roof kind of store, with every kind of furniture in demand finding room in their showrooms. The store is best known for its wide variety, representing all furniture styles from traditional to Scandinavian, French Style, contemporary and everything else. Top Furniture Limited is another of the big names in the industry. While this store carries a variety of furniture, they are trusted for their solid oak creations, which are as sound and sturdy as you would expect any good wood product to be. They have large showrooms in Kent and Staffordshire. Pop into either of these outlets for the latest furniture designs and see which items have a discount. Darlings of Chelsea, a store loved for its elegant taste, showcases fine furniture from a range of top furniture brands. This is where you go when you want fine furniture but without the crippling prices that normally accompany it. The company has five outlets in the country. Often, you come across a store that shocks and surprises you in equal measures. Get Furnished is this kind of store. You’ll be shocked at the sheer variety of furniture on offer and surprised that everything is so affordable. 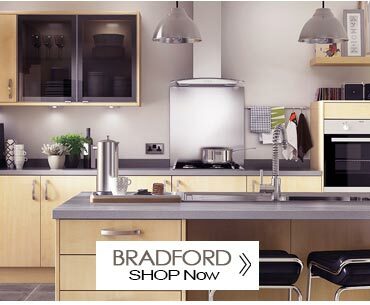 Interior Outlet in West Yorkshire also offers good pricing and is actually renowned for its massive discounts. Even better, they deliver across the UK. 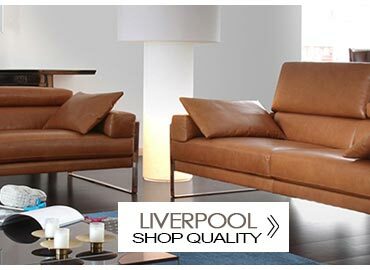 Stores like Barker & Stonehouse in Middlesbrough and Chaplins are other good places for quality furniture. Their selection is diverse and includes all types of furniture, with styles ranging from traditional to the numerous urban and contemporary designs. Retail chain stores offer convenient shopping, and are quite useful when you’re buying tons of household items and want to avoid the hassle of moving from store to store and street to street. They may not have the most luxurious items on offer, but they mostly stock reputable brands, some selling their own brands. Their variety is impressive and the quality of products good, given how competitive their prices can be. John Lewis, IKEA, Debenhams and Marks & Spencer all share the spotlight here. Sometimes, you want unique furniture, not the kind of stock pieces you find duplicated in 100 stores. Only designer stores can give you this kind of furniture, and those stocking exclusive brands and handcrafted furniture only. In most cases, be ready to pay higher for these kinds of pieces, but not when you go to Trade Secret. While their products are designer made and of premium quality, this store does offer big discounts on most items. This strategy seems to be working for them, given how fast items sell out and how the store is quick to restock. For high end furniture of the luxurious kind, check out Halo Living. All their pieces are signature designs and are mostly made from leather and solid wood. Their outlets are in Northwich and Cheshire. Check in to see the new products that are regularly added to the inventory. Get bespoke furniture from Sofa Workshop, a store which makes all its furniture in their warehouse. The store has their latest creations showcased at all times, and you can buy these as-is or have them customized however way you like. UK furniture brands stand out for two things: style and quality. And while all notable UK furniture manufacturers have remarkable creations under their belt, some brands have become household names, enjoying runaway success as a result. Content by Conran is one such brand. The Conran designer furniture collections are readily sold in top stores like Marks & Spencer, Furniture Village, John Lewis, A White Room, House & Home, Barker & Stonehouse, Darlings of Chelsea, Iroka Designers, 4 Living, MacDonald Furniture Galleries, Ivor Innes, MyPad Showroom, Kilcroney Furniture, and The Conran Shop. 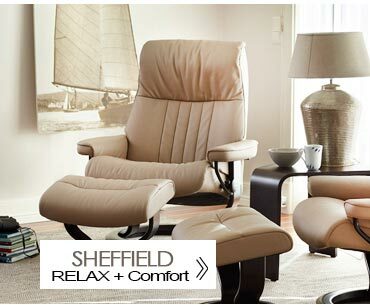 Parker Knoll is another popular brand, standing out for its handmade furniture. Most famous for its classy sofas, Parker Knoll makes all its products in Britain and has a wide range of furniture collections. Ercol is another brand specialising in handmade furniture. They make all types of furniture. Living room furniture, bedroom furniture, kitchen and dining room furniture, bathroom furniture, patio furniture; each of these is available in a range of styles and designs. All items are crafted in the UK. Duresta gives variety in custom made furniture. 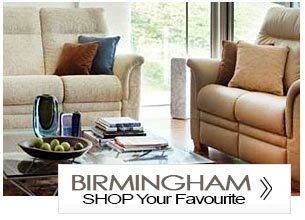 All their furniture is made in Britain and they have a range of bespoke collections to choose from. Their sofas are especially plush. 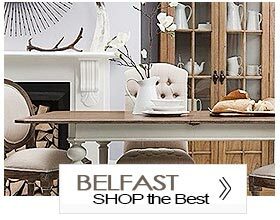 Find their products in Furniture Village and Darlings of Chelsea, among other stores. Getting the right furniture results from part knowing what you want and part knowing where to find what you want. If you have a specific style of furniture in mind but do not know where you might get it, you’re likely to end up frustrated. On the other hand, even if you didn’t have a particular furniture brand or style in mind but walked into any of these stores, you’re certain to walk out with several statement pieces, because, as you browse the collections on display, you’ll recognize styles that appeal to you. You may be surprised to find yourself drawn to designs that are familiar if you are more comfortable with conventional styles. Or to casual, fun designs if trendy modern styles appeal to you more.